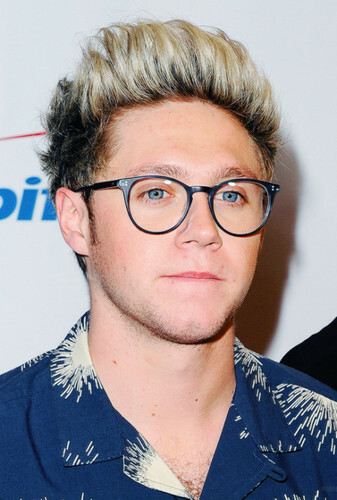 106.1 KISS FM's Jingle Ball 2015 . . HD Wallpaper and background images in the Niall Horan club tagged: photo 106.1 kiss fm jingle ball 2015 nialler niall horan one direction 1d.